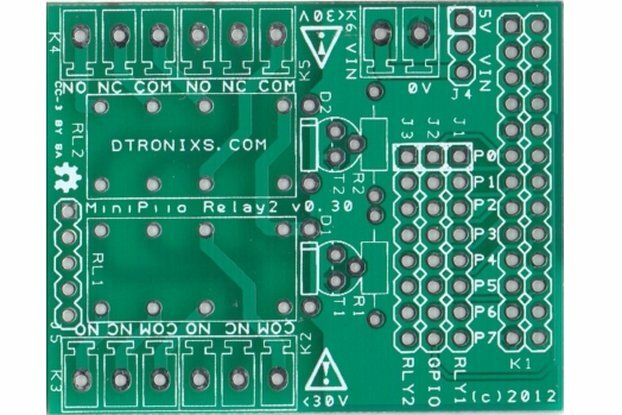 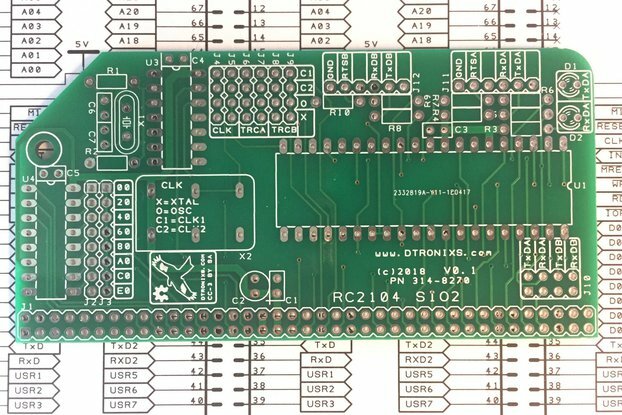 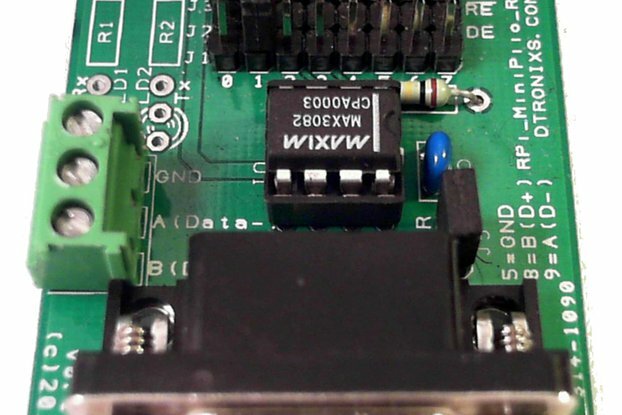 The MiniPiio Relay2 add-on board is ideal for safely switching higher current circuits with the Raspberry Pi. 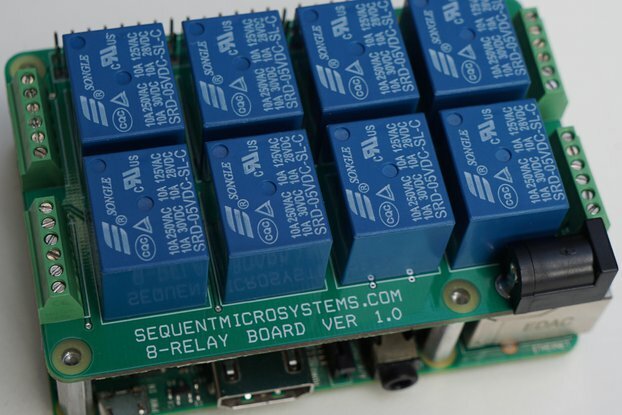 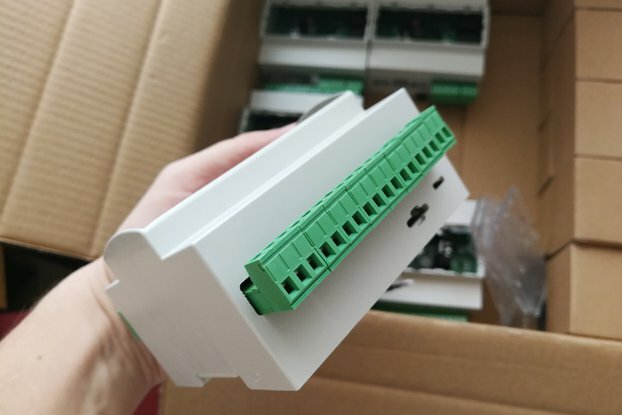 The add-on board has two miniature Double Pole, Double Throw (DPDT) relays proving full relay change-over functionality. 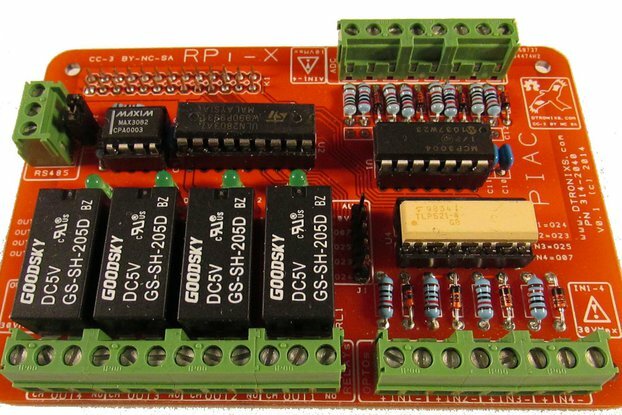 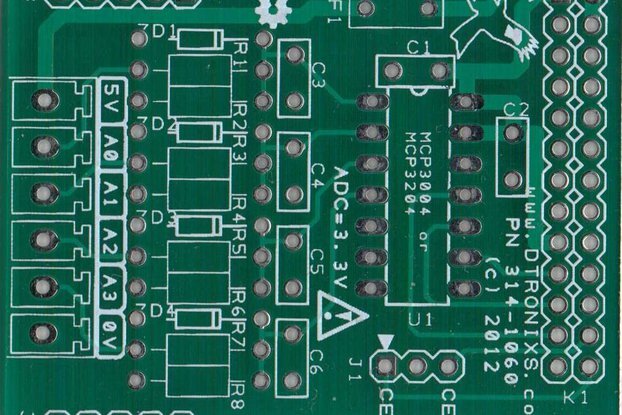 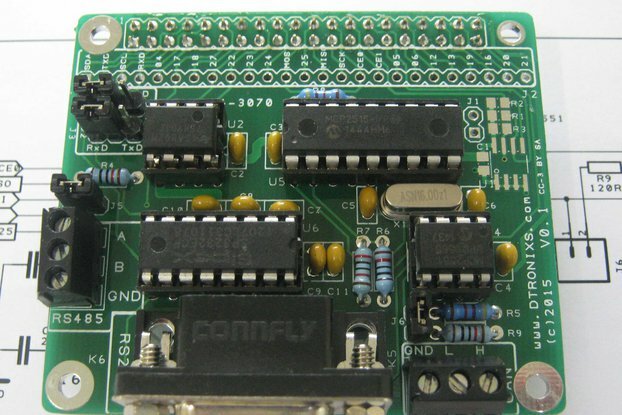 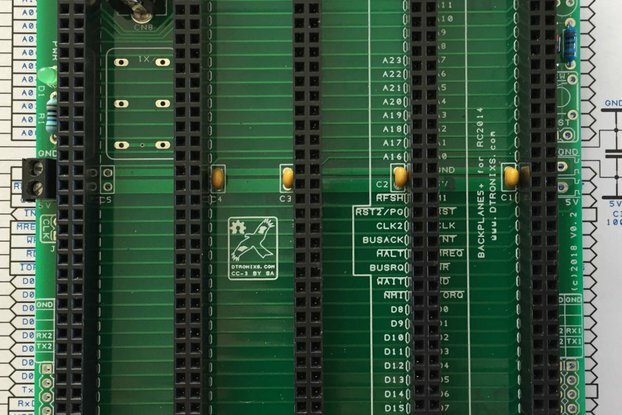 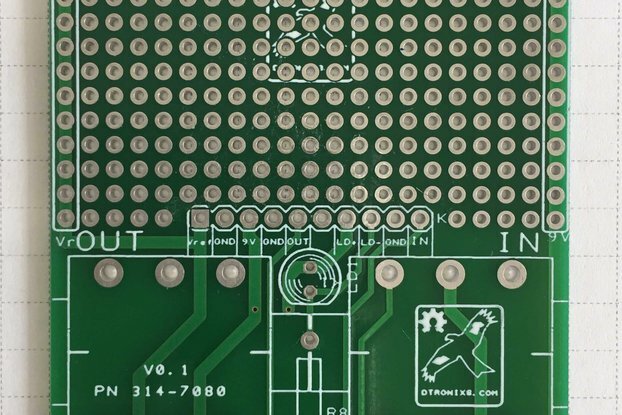 Selection from 1 of 8 GPIO signals may be used from the Raspberry Pi Expansion Header to control each of the relays. 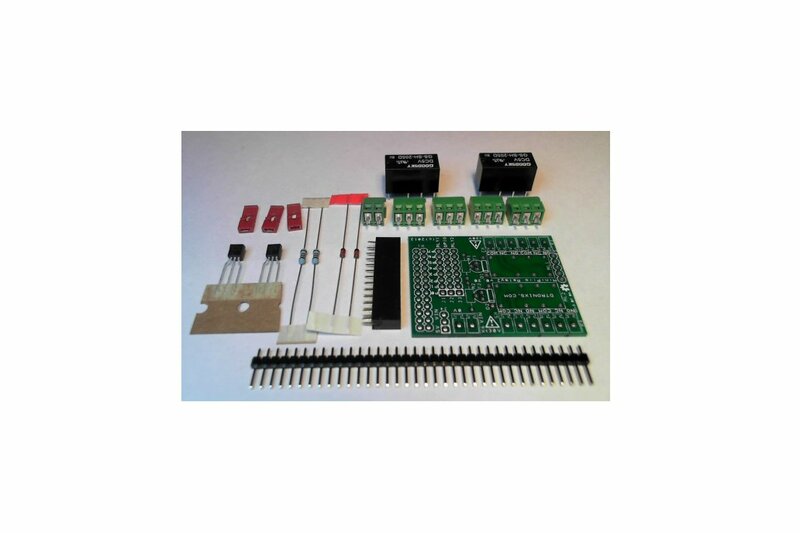 Screw terminals provide 2-poles of change-over circuits from each relay.